This beautiful bay area is the one-stop destination for entertainment, adventure, food and leisure. A vibrant coast with beautiful waters perfect for a swim and the harbour offering an astounding view of the sea are not the only things to admire. This little neighbourhood is nestled between Chapman’s peak and Mount Sentinel making it more appealing to the eyes. Shop at over 100 stalls of the harbour market, relish the scrumptious sea-food as you walk, go on a cruise ride or engage into water sports like kayaking, mountain biking, fishing charters and jet-skiing, Hout bay has it all. Also, visit the popular attractions in the city by following Cape Town itinerary 2 days. Eateries, shops and waters ports are available. 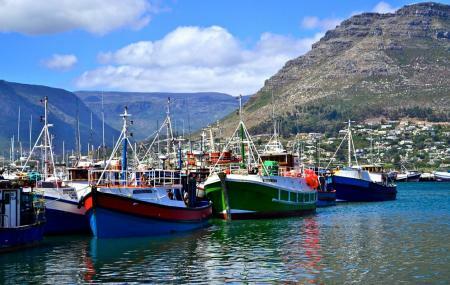 How popular is Hout Bay? People normally club together Jewish Museum and Iziko South African Museum while planning their visit to Hout Bay. People also prefer to end their day with Hout Bay.